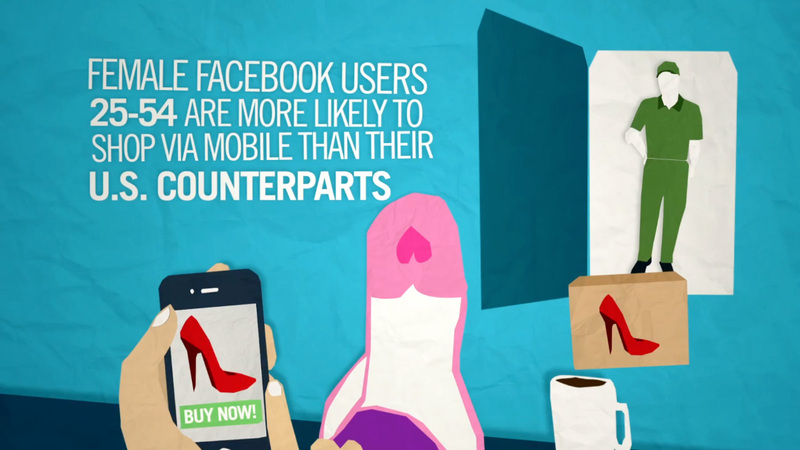 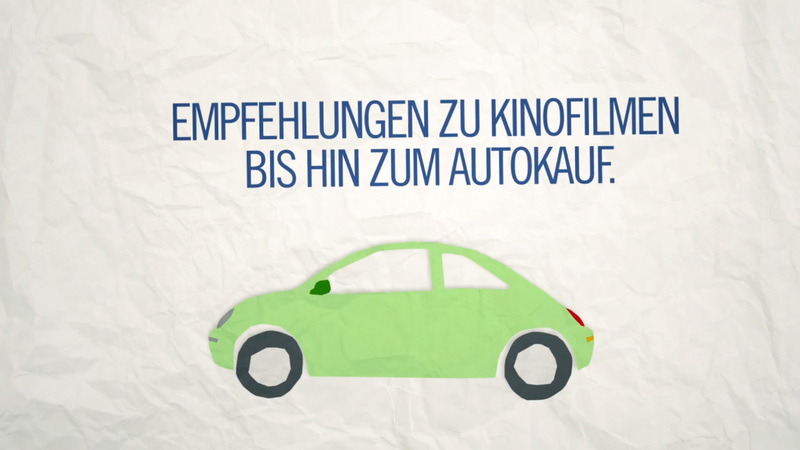 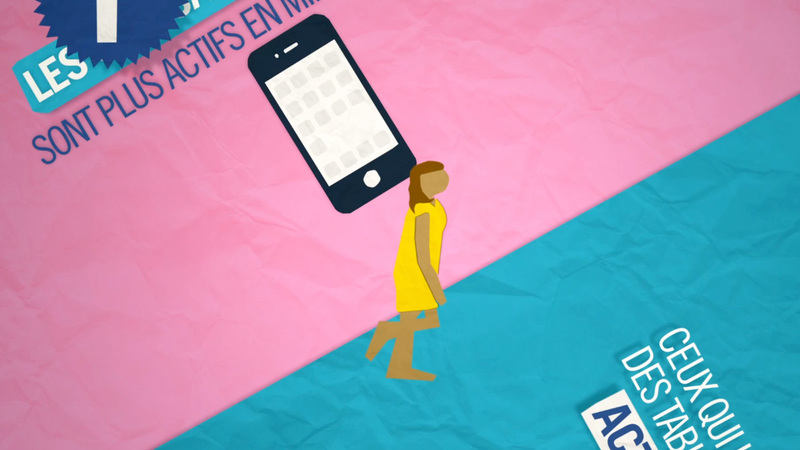 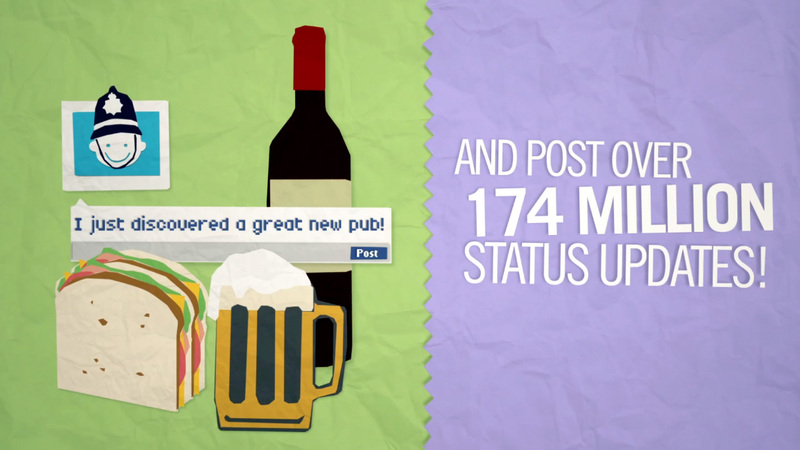 Animated infographic films for Facebook. 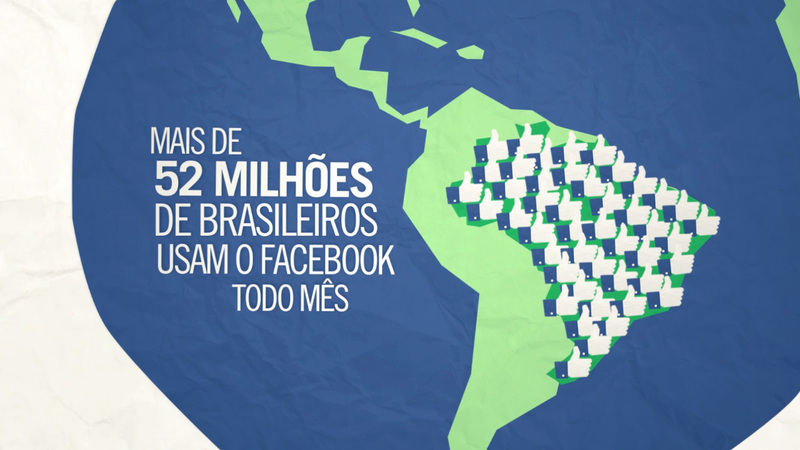 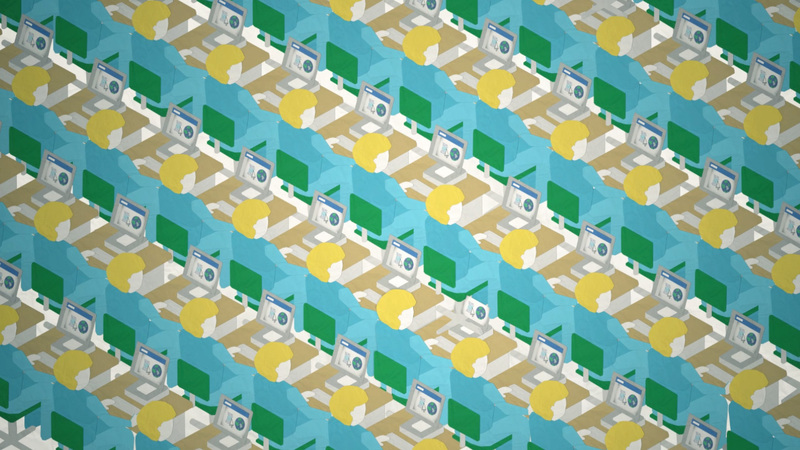 Using statistics delivered by Nielsen, I worked with Director Josh Whiteman to create animated responses to how people across the globe use Facebook in their daily lives. 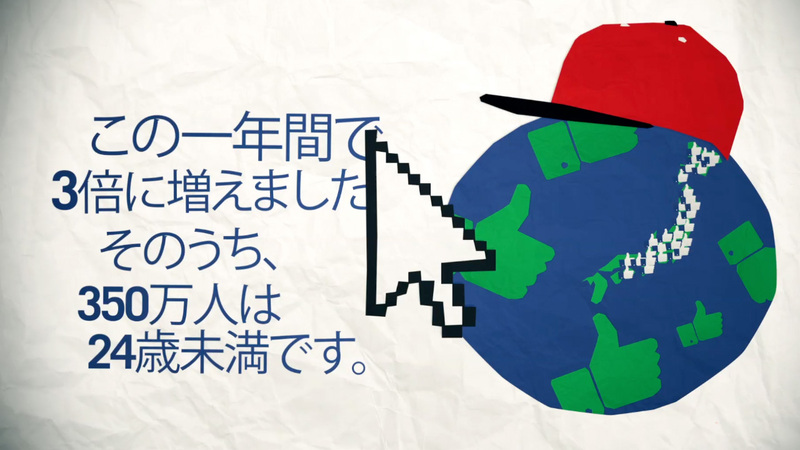 We were given a lot of flexibility in the overall art direction and tone of voice for the films. 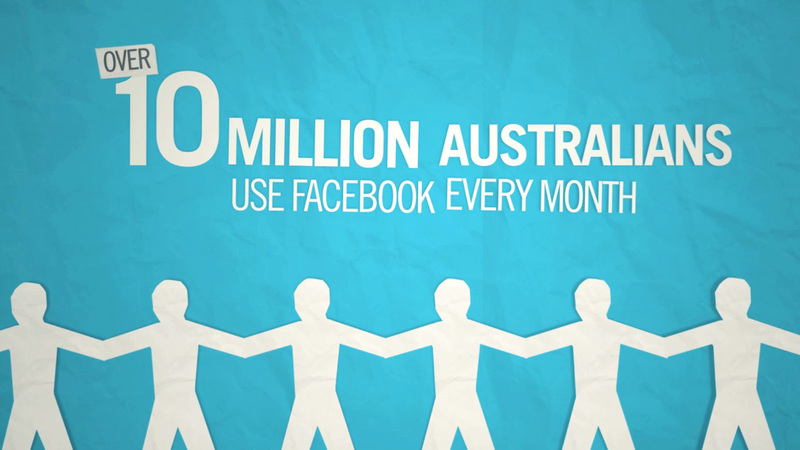 Facebook wanted to move away from their more standardised global design approach, and instead, were willing to embrace a tactile, ‘naïve’ look and feel, that utilised a combination of stop-motion and post-production animation. 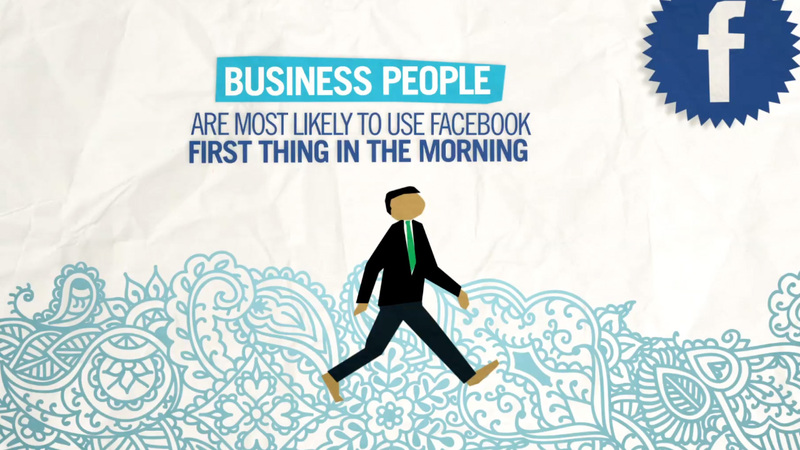 The end result was a more playful response to somewhat dry statistics, revealing just how much folks ‘love Facebook!’. 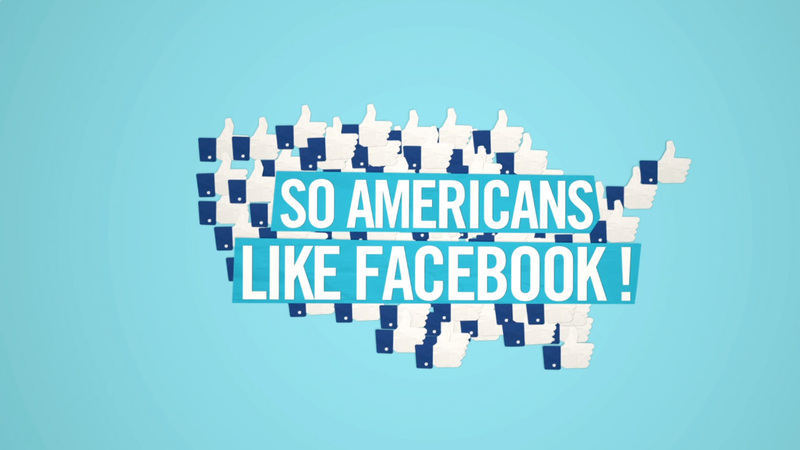 We created eleven films exploring the activity of Facebook users in Australia, Brazil, Canada, USA, France, Germany, UK, India, Japan, Korea and even the Nordics!